Lev Pupis was born in 1977. In1998 he graduated from the University of Music in Vienna (Oto Vrhovnik). From 2000 to 2003 he studied saxophone in Paris where he took his degree in J.Y.Fourmeau’s class (Premier Prix) and afterwards he continued his post-graduate studies with Vincent David. In 2005 Lev Pupis successfully finished his Master’s Degree at the University of Music in Vienna and became »Magister Artium«(class of Oto Vrhovnik) and then also in 2007 at the Music Academy in Ljubljana (class of Matjaž Drevenšek).As a solo artist he performed with orchestras, such as: Symphony Orchestra of University of Music Vienna, Symphony orchestra of Ljubljana music academy, Slovenian philharmonic orchestra, Slovene national radio symphony orchestra, Orchestra of slovenian composer society, St.George chamber orchestra and Chamber orchestra of Slovenian philharmonics with concerts in Graz, Ljubljana, Maribor, Belgrade and Vienna (George Pehlivanian, Tosihiro Jonezu, Jurgen Bruns, Claude Schnitzler). He cooperates with reputable symphonic orchestras, such as: Mozarteum orchestra from Salzburg, Radio symphonic orchestra from Vienna, RTV Slovenia, the Slovenian Philharmonic, the Orchestra of Slovenian Army, Ljubljana Opera house etc… Besides being a solo and chamber music performer, Lev Pupis is also involved in teaching at music Conservatory in Ljubljana. 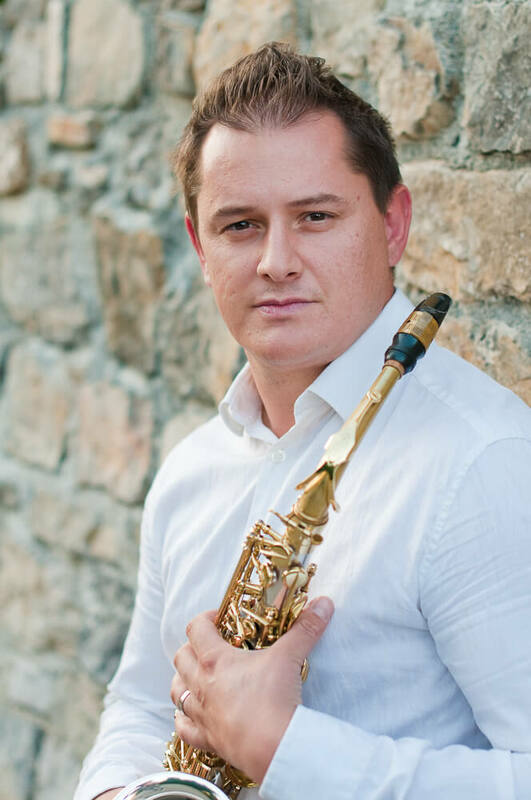 Moreover, he has been a mentor to young musicians at the International saxophone summer school in Nova Gorica where he acted as the Art Director in 2006, he helds masterclasses and summer schools in Austria, Slovenia, Croatia, Italy and Hungary. Since 2010 Lev Pupis has been regulary invited as a tutor at the summer school. “Saxophone power” in Radenci, Slovenia. Since 2012 he is leading his own summer camp in Podsreda, both Slovenia.As a jury member he is regulary invited to international saxophone competitions in Slovenia, Serbia, Poland and Italy.More than 20 pieces by modern authors, including solo concertos, chamber trios and saxophone quartets have been written specially for Lev and the groups he plays in. He is a member and co-founder of Ensemble “4SAXESS” and saxophone orchestra SOS. He has been the founder of the International Woodwind festival and competition EMONA in Ljubljana and has been its artistic leader in 2011 and 2013.In 2012 founded the SOSjunior project, which involves over 35 young slovenian saxophonists into one saxophone orchestra and has been its art manager since the beginning.Lev Pupis is a D’addario and Sequoia artist and has been involved in developing Sequoia saxophones. 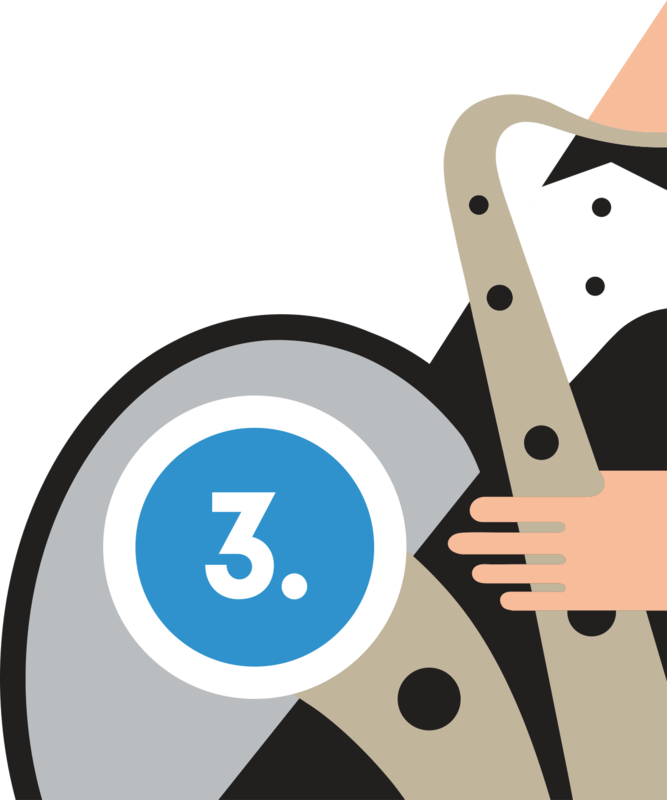 In 2016 Lev has been elected as a board member of the International Saxophone Commitee.